Event Director and RYA High Performance Manager, Chris Atherton, was pleased with the event: "We have had a fantastic day of sailing for all today. After a shortage of racing yesterday it was great that we could complete the full day's schedule. 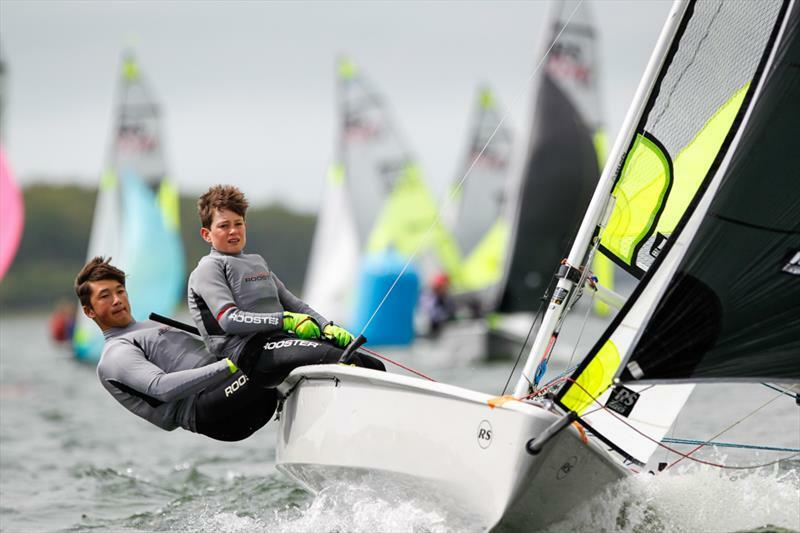 "The standard of all the fleets continues to improve year on year, and it is great to see new sailors coming through the Zone Pathway and competing at a national level for the first time. "This event would not be possible without the support of the Eric Twiname Trust. Rutland Sailing Club has once again put on a great event and I would like to thank everyone who helped make the event run so smoothly." You can follow the British Youth Sailing Team Facebook page and on Twitter @RYAYouthRacing.